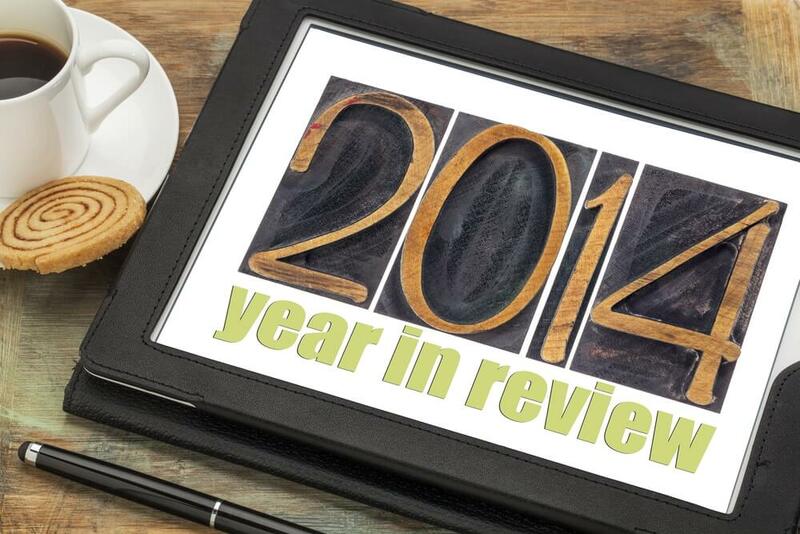 2014 was an exciting year for Blue Star Direct. We continued to work closely with businesses that have long-standing partnerships with Blue Star Direct as well as see some new and varied clients join the Blue Star Direct family. We joined forces with Salesforce Marketing Cloud (previously ExactTarget) to become one of their largest partners in Australia and offer market leading digital intelligence to our clients. Notably, at the end of the year we entered into a strategic alliance with IPMG, Australia’s largest independent marketing communications group.